Use exits routes they may not ordinarily use on a daily basis. 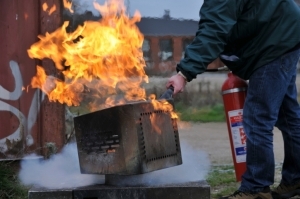 Gain experience evacuating a building quickly so if a fire should occur it won't seem a strange experience. Remain calm and not panic because of the training and experience resulting from participation in a fire drill. 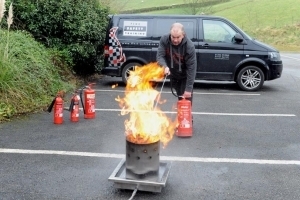 It is the Responsible Person’s role to ensure that evacuation procedures and training are all in place so that in the event of fire staff know what to do and by doing so allow for a prompt and effective evacuation. 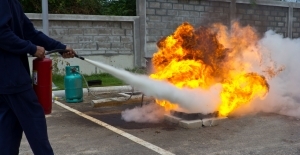 A fire drill must be carried out at least once, but ideally twice a year. 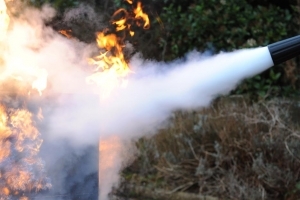 Selected members of staff should also be trained in the selection and use of fire extinguishers. 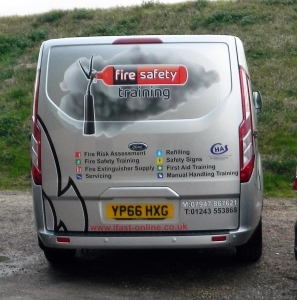 Those assisting in the evacuation would benefit by attending our Fire Warden or Fire Safety Awareness courses. Please click on the course title for additional information.